James was in Dartford, Kent which is close to our head office. 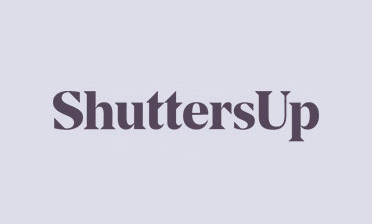 A customer required shutters for their bathroom and came to use for the design and installation. 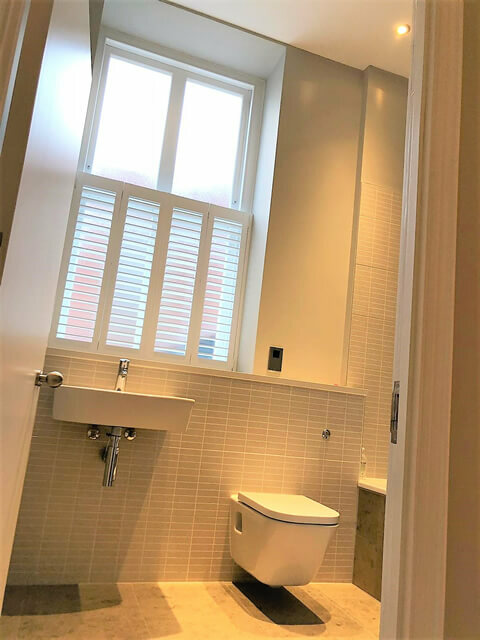 The client was looking for an elegant, modern solution which would work well with their newly style bathroom, allowing a good level of privacy but still allowing lots of natural light to enter the room. Lighting is very important being the only window in the bathroom. Our café style shutters offer the perfect solution, which we can tailor and style towards the clean modern look the customer wanted. We measure the café style shutter to sit neatly with the lines of the window, in this case half way up the window, creating a lower level barrier of privacy and plenty of lighting through the top. With the louvres adjusted even more light is able to enter the area. 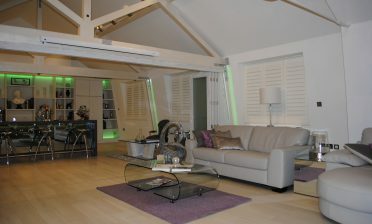 We used our Fiji Hardwood for this design, featuring 63mm louvres which are the second smallest louvres size on offer. This allows slightly less light through the panels but a greater level of privacy. Combined with the fully opened area at the top this is perfect for our customers needs. 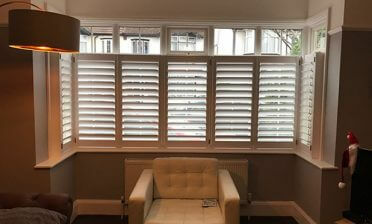 The shutters feature a hidden tilt rod system, rather than visible rods which in this case would go against the look we were designing towards.